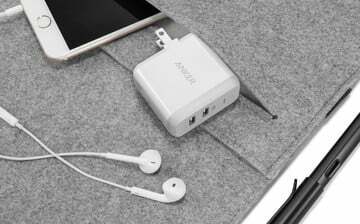 We’re starting off our promotion with a product that actually can help you save money. One lucky reader is going to win an Ecobee3 Smart Thermostat. To celebrate the GearAdvice site launch, we’ve teamed with some of the biggest names in technology for a series of product giveaways for our readers. Beginning today, Feb. 27, we’re giving away over $3,000 in accessories, including smart home devices, headphones, and much more. The $249 Ecobee3 is one of the first smart thermostats to work with Apple’s HomeKit. This means you can set temperatures, turn it on and off and do a variety of other functions with just your voice! 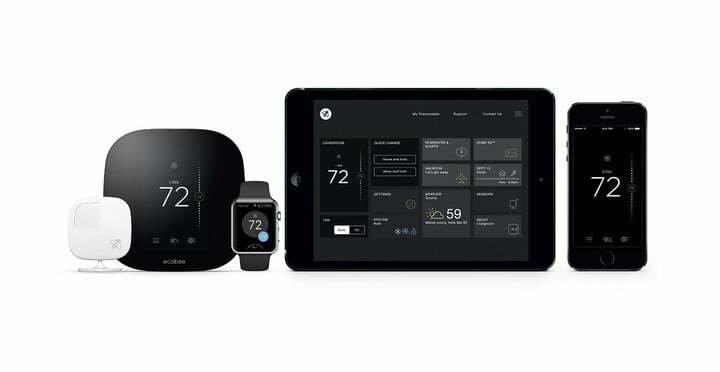 No matter where you are, so long as you have an iPhone, iPad or even an Apple Watch you can literally control your Ecobee3 with simple voice commands. The Ecobee 3 also uses remote sensors. Along with telling the thermostat when someone is in the room, these sensors can also determine which rooms are hot and which rooms are cold. 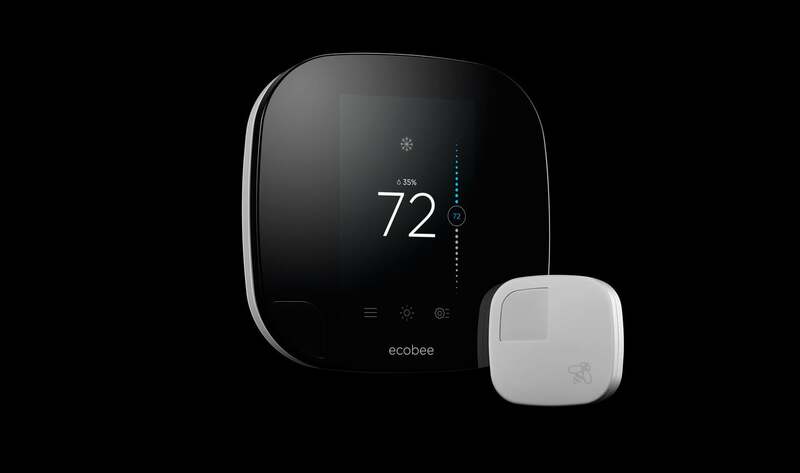 In doing so, the Ecobee3 saves the average user 23 percent on their annual heating and cooling bill each year. How awesome is that? Entering this Giveaway couldn’t be easier. Simply follow @GearAdvice on Twitter and you instantly have a chance of winning this awesome thermostat. Want to increase your chances even more? We’re giving you three extra ways to increase you odds of winning. You can retweet this article, sign up for our newsletter, and download our AppAdvice Daily app. Do all four and you’ve quadrupled your chances of winning. The winner will be announced on both Twitter and on this post once on March 2nd, 2017.